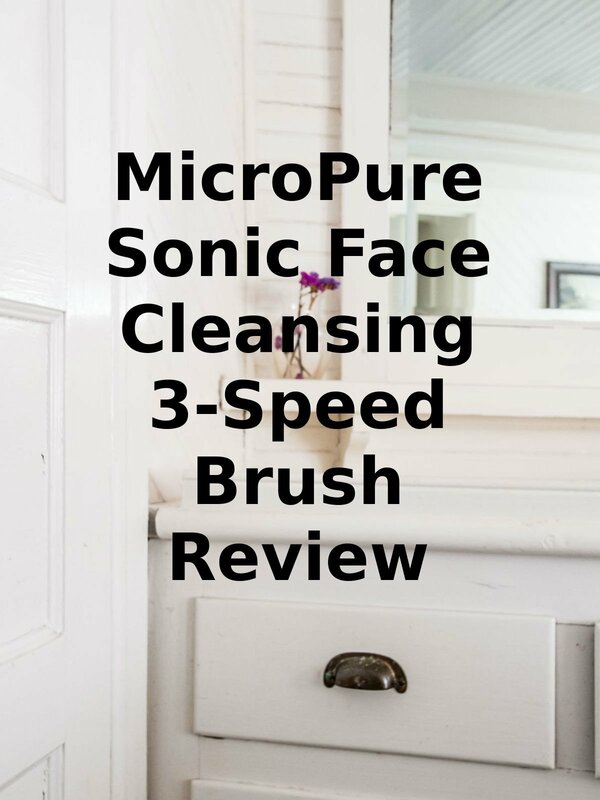 Watch the 9malls review of the MicroPure Sonic Face Cleansing 3-Speed Brush. Does this waterproof brush really work? Watch the hands on test to find out.